I thought my friend was crazy when she told me about Beautiful Image Facial & Body Sculpting™, but as she began to look younger–not to mention happier–I had to try it myself. Now I’m on my 6th session and I’m already amazed at the results! 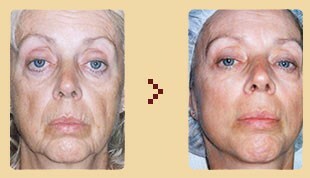 I saw enough results after one treatment of Beautiful Image Facial Sculpting that I knew I wanted to do this. 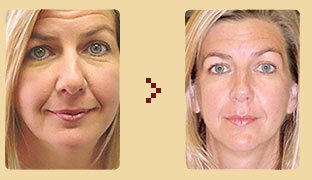 Now I look at least 10 years younger after only 90 days–what an investment! 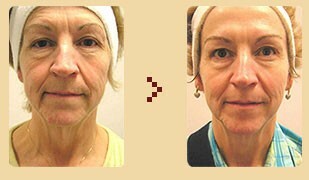 I was getting Microcurrent Facials when I lived in Germany. I moved to the U.S. and found Beautiful Image’s Facial Sculpting and I can tell you it’s better than anything I was getting before. 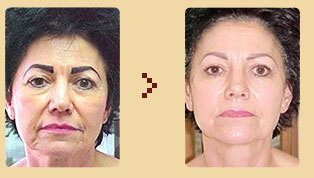 The results are truly faster and longer lasting than anything else. I was so excited and 100% satisfied after just one treatment. However, I was more excited and 150% satisfied the next morning when I looked in the mirror. The results were even better than the day of the treatment.